In this article we detail all you need to know about the Paddy Power mobile app including key features, compatibility and a step-by-step guide on how to download the Paddy Power mobile sports application on both Android and iPhone. Paddy Power have long been at the forefront of the gambling industry thanks to their drive for innovation so it’s no surprise that their mobile app provides one of the best betting experiences available. The Paddy Power mobile sports app, which sits 4th on our list of best betting apps, is available to download on both Android for users with operating system 4.1.6 and up and iPhone for users with iOS 8.0 and up. It retains Paddy Power’s famous green and white branding and combines a visually stunning design with a fast, responsive and user-friendly interface that makes navigating effortless. The bottom footer gives you instant access to Cash out, Blackjack, Roulette and Slots as well as a slider menu with a full list of A-Z sports and quick-links to Paddy Power Games, Casino, Live Casino, Lotteries, Bingo and Poker. Bet on an extensive range of both pre-match and In-Play markets, view live scores and results and live stream thousands of sporting events directly from your mobile device. 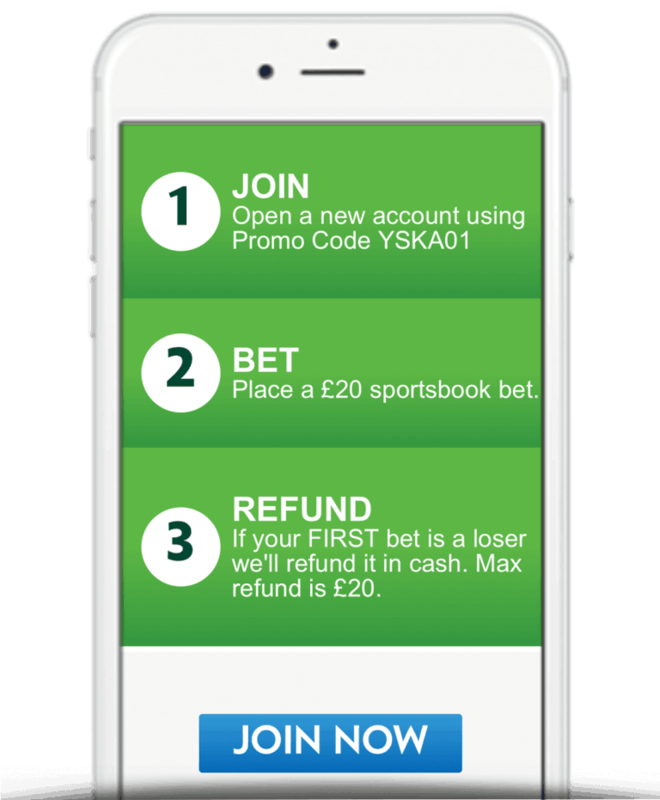 New customers downloading the app will also be eligible for Paddy Power’s £20 risk-free bet. Simply sign up using code ‘YSKA01’ and place a bet between £5 and £20 (at any odds) and if it loses then Paddy Power will refund your stake back – as cash, as outlined below. Fast Login – Get into your account quickly and securely with a 4-digit Pin or using Touch ID. 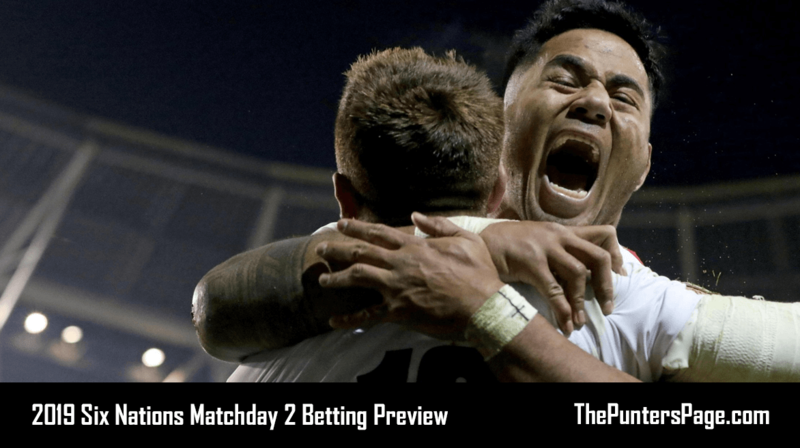 In-Play – Bet on Paddy Power’s In-Play flash markets and get live stats and visualisations offering you the latest information on all of the critical match moments. Live Streaming – Watch live sports streaming of major events, sports and leagues. 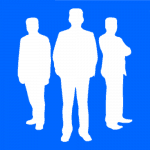 Cash Out – Pocket your profit or minimise your losses at anytime. Hotshot Jackpot – Predict the first goalscorer from six pre-selected fixtures for a chance at winning a guaranteed jackpot of £250,000. Best Odds Guaranteed – On all UK & Ireland horse and greyhound racing. Kicker – The more goals your selected team scores, the bigger your returns. VIPP Club – Place 5 bets of £10 or more each week and get a £10 free bet. #WhatOddsPaddy – Request odds for any sporting outcome and Paddy Power will price it up and put it live on their website and app. Cash Card – Get your hands on the Cash Card PPlus and use your online balance to withdraw winnings from any ATM machine or to make purchases online 24 hours a day, 7 days a week. The table below displays the software requirements in order for you to be able to download the Paddy Power mobile Android and iPhone app. The table below features deposit methods that are currently available via both Paddy Power mobile Android and iPhone apps. Click here to create an account (if you haven’t already). Search ‘Paddy Power’ on the Google Play store. Search ‘Paddy Power’ on the App Store. Paddy Power’s Android and iOS sports apps have come a long way since their first release and have generated enough reviews from users on both the Google Play Store and the Apple App Store for us to get a good flavour of what users think. At the time of writing, Paddy Power’s mobile app has achieved an average rating of fairly disappointing 2.8 stars on the Google Play Store although things are slightly more positive on the App Store where it has a score of 3.5 stars. When looking closer at the reviews across both platforms, it seemed that the overwhelming majority of users who left negative ratings were experiencing technical problems and glitches. We’d like to think that these issues will be fixed as soon as possible. Based on our own experience during testing, there is no doubt in our minds that the Paddy Power sports mobile app is one of the best and most comprehensive around. The good news for those that may come across any technical issues is that Paddy Power regularly release updates with mechanical enhancements and bug fixes. If you are looking for an application that’s going to give you the ultimate betting experience, then look no further than the Paddy Power mobile app which is available to download directly from the Google Play store for Android users and the App Store for iPhone users.